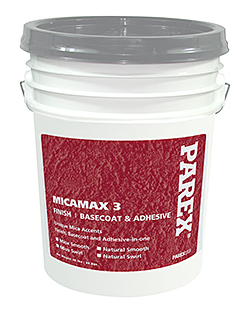 MicaMax 3 is an acrylic finish, a basecoat and adhesive in one. It exhibits light and dark metallic flecks to create the look of shells or stone as a finish for EIFS and stucco. 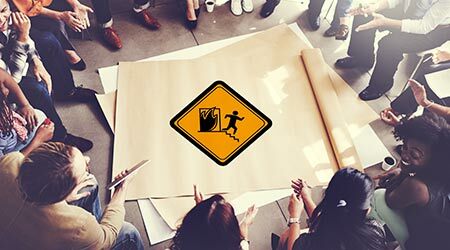 Can also be used to laminate EPS board to approved substrates such as concrete, masonry and gypsum wallboard.